The candidate enrolled the help of several well-known representatives of the incumbent authorities. The press service of presidential candidate Volodymyr Zelenskyy has published the list of experts and advisers who joined his team. - Ruslan Ryaboshapka, a former deputy justice minister, a former member of the National Agency for Preventing Corruption (2016-2017). 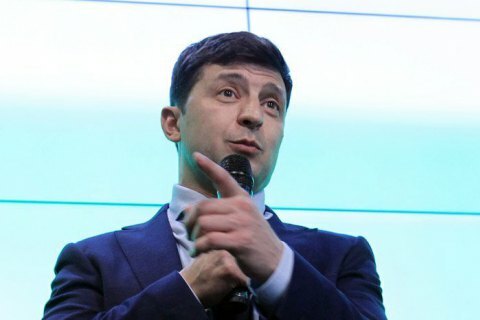 On 21 April, comedian Volodymyr Zelenskyy will see incumbent President Petro Poroshenko in the runoff of the presidential election.